Kaizer Chiefs forward Khama Billiat will come against his former club, Mamelodi Sundowns this afternoon in the Shell Helix Ultra Cup. Billiat joined the Soweto giants on a free transfer last month after his contract with Sundowns had expired. 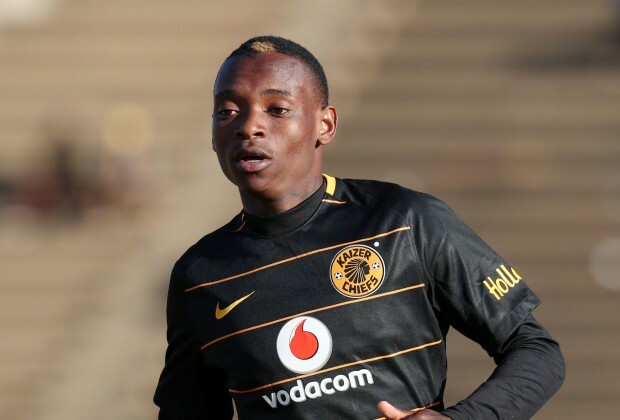 Today’s encounter could see him playing against his ex-employers in what will be his second appearance for Amakhosi. He made his debut during the Maize Cup tournament which was played last weekend with the team going on to lift the trophy. Another former Sundowns player expected to take part in the game is Leonardo Castro who formed the deadly combination with Billiat and Keagan Dolly which was famously known as CBD. Castro joined Chiefs in January this year. Meanwhile, kick-off time is 3 pm.